Welcome to A-Plan, Ruislip, your nearest branch. 50 High Street, Ruislip, HA4 7AN mile away. 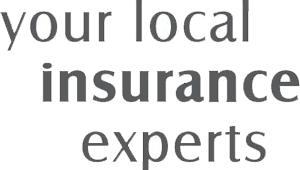 As your local insurance broker, A-Plan Ruislip has been serving clients in your area for over 20 years. We have specialist facilities for private car, home & contents and commercial vehicle insurance. Our long established branch has been on the High Street for many years, and is staffed by an experienced team with expert local knowledge. With access to specialist insurers, we're confident we'll be able to help with advice, guidance and competitive prices on car, van and home insurance. Your Ruislip Branch Manager. Get the right cover at a great price! Put our local team to the test to see how we can help you.